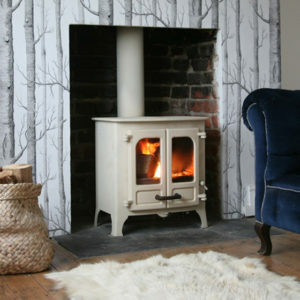 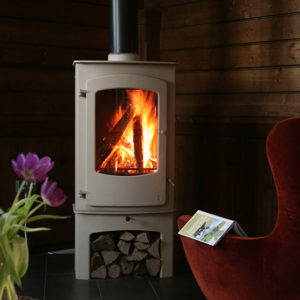 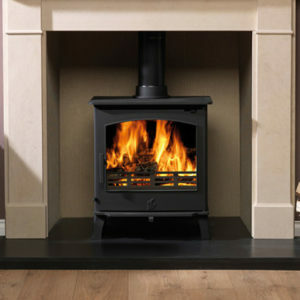 The Neo range of stoves by ACR is the perfect complement to the already popular but more traditional classic range. 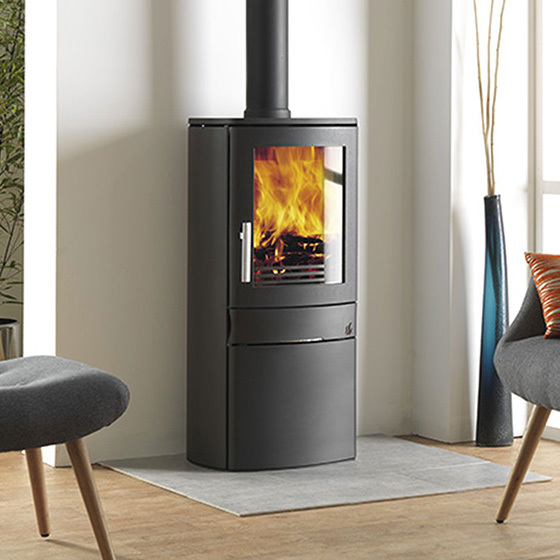 The Neo 1C has a powerful airwash system to keep the glass free of soot, a large ash drawer, is DEFRA approved and has a log storage base. 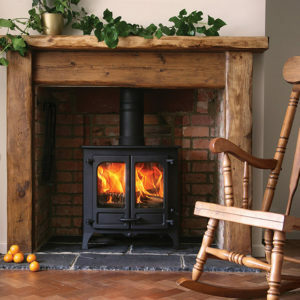 At a hefty 125kg, there is ample assurance nothing has been spared in constructing this to the highest standard and it is built to last.